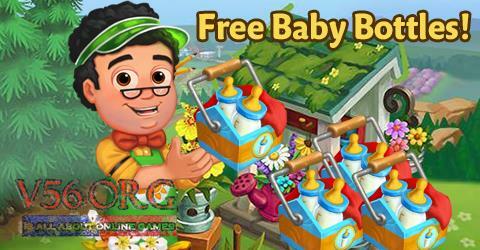 We have the latest weekend Saturday free gifts of Farmville 2 BABY BOTTLES which comes in LIMITED QUANTITY ONLY and were given today (December 1st). 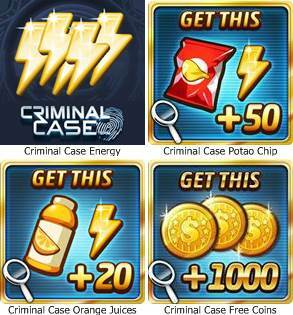 The following gifts will give you some of the latest premium in-game items that will help you complete your tasks faster. You can also share these items with your friends. Look also for the latest gifts like a kitchen upgrades which will allow you to advance your cooking skills. These set of gifts will only give limited number so thanks for being patient with it.